Here at Safety Cert, your safety is our priority, that's why all our work is completed to the highest of standards, to meet current regulations set out by "Gas Safe", NICC, Building Regulations & Health and Safety. With Safety Cert your in safe hands. 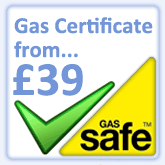 All our gas engineers are "Gas Safe" registered with years of experience in the industry. 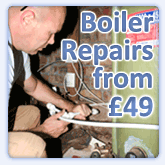 With a wealth of knowledge we can give you honest, professional advice on any questions you may have. Our mission is to deliver the highest quality service within your budget, backed up by our growing reputation as one of the most friendly, honest and reliable companies in the northwest. Northwich, Knutsford, Winsford, Frodsham, Runcorn, Widnes, St. Helens, Warrington, Wigan, Leigh & Manchester. 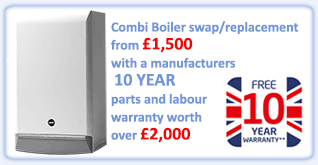 Landlord Gas Safety Certificates, Boiler Service/Repair, Full Central Heating Installation, Combi Swaps, Cooker Installation, Domestic PAT Testing, Fire Service/repair.